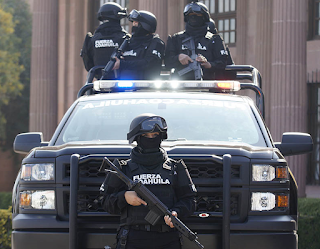 Members of Mexico's elite cartel fighting unit Fuerza Coahuila responded to reports of a gun battle–only to be fired upon by gunmen who set a trap. 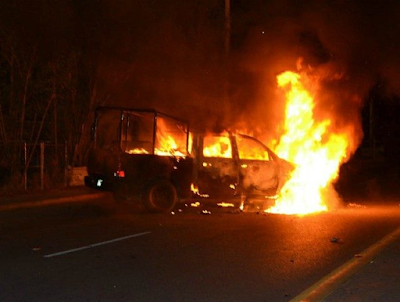 After the shootout, the gunmen fled by carjacking various vehicles to cover their escape. The attackers were responsible for at least five separate auto thefts during their successful getaway.